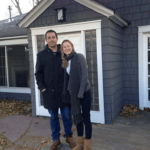 Tired of holding onto all of your old documents from past years? Stop by to let go of 2017! Start off 2018 by shredding those documents you don’t want to throw out in the trash. 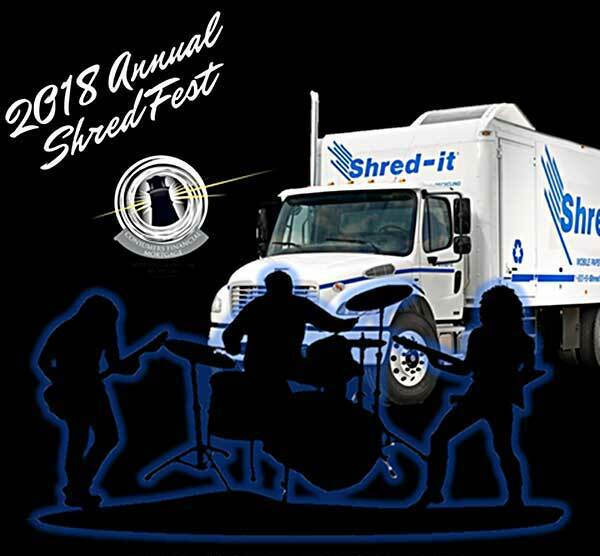 Food, Music, & Shred It® will be here doing what they do best – Shredding Documents. Let us help you unclutter your life – well at least be rid of sensitive documents you would like to stop holding onto.